"On the fifth of January, when I gave a lecture, they asked me, 'What have you brought for us?' I said, 'I gave you a Healthy, Happy, Holy way of life.' I have not come here to collect students; I will create teachers, and teachers so created in this 3HO, shall teach the world a way of life with style. That's what we have said, that's what we are doing, that's what we are." 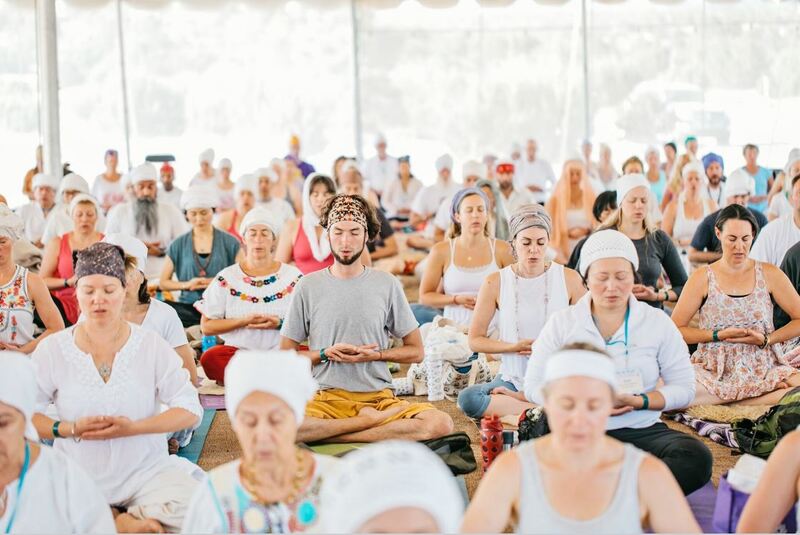 Yogi Bhajan brought Kundalini Yoga to the West from India in the late 1960’s. However, he did not simply share yoga exercises and meditations. His teachings include a comprehensive lifestyle that allows the radiance of the soul to shine in every facet of life. How to eat. How to dress. How to communicate. How to have relationships. How to raise children. How to do business. Yogi Bhajan infused every aspect of life with the beauty and grace of the Kundalini. When you raise your Kundalini and change your consciousness, every aspect of life gets transformed. The lifestyle teachings of 3HO are designed to support you through that transformation. In this way, you can live healthy, happy and holy; bountiful, blissful and beautiful; as a whole, healed and sovereign human being.